Self-confidence is a feeling of trust in one’s abilities, qualities and judgment. The absence of self-confidence can be destructive to one’s goals and dreams. Take control of your life by listening to the Threshold Subliminal audio technology. Do you feel out of place in a social atmosphere? Do you respond negatively towards a compliment by putting yourself down? 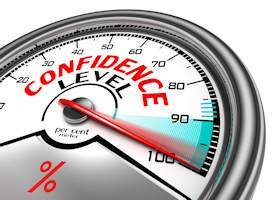 Has the lack of self-confidence affected advancement in your career or relationships?